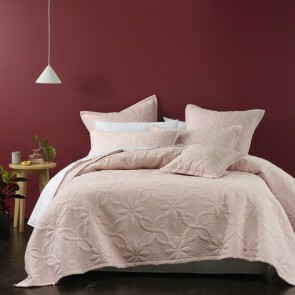 Shop King Bedspreads from Australia's largest range at Elan Linen. 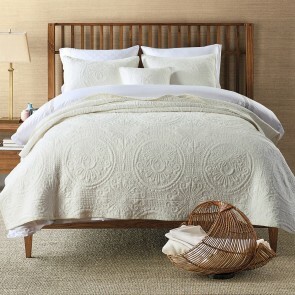 Luxurious fitted bedspreads and throw over style bedspreads available in 100% cotton, poly/cotton blend and 100% flax linen. 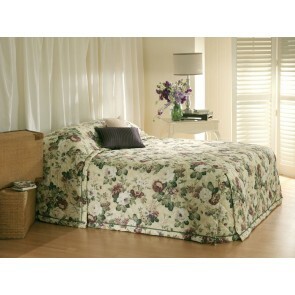 Elan Linen offers branded king size bedspreads in Australia Online at lowest prices. Popular brands include Bianca, MM Linen and Bianca Lorenne. 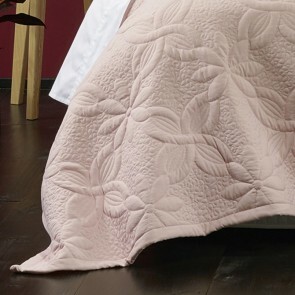 Quilted bedspreads in cream, ivory, white and many other colours are available.